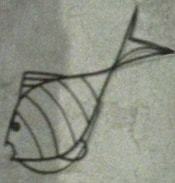 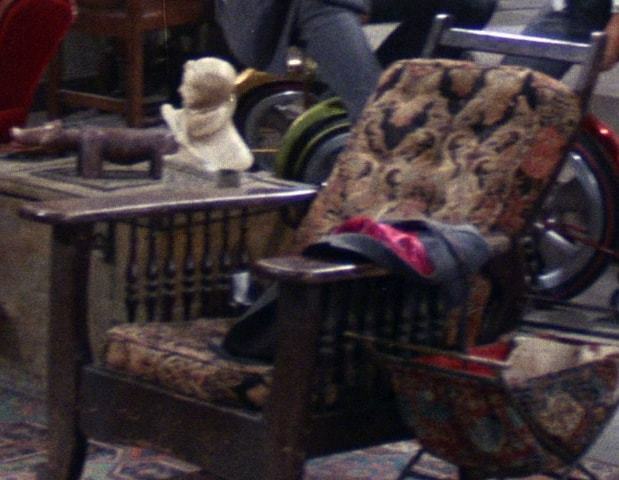 Click on an object to see its name and picture. 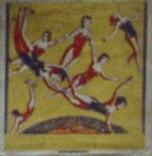 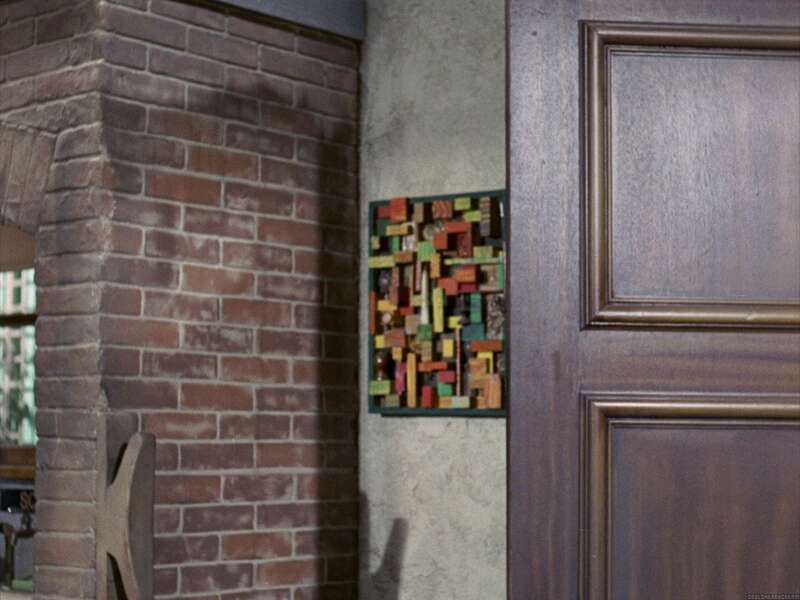 The asterisks represent wall hangings, and they also have pictures. 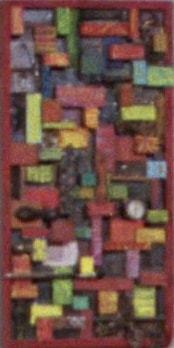 Download the map. 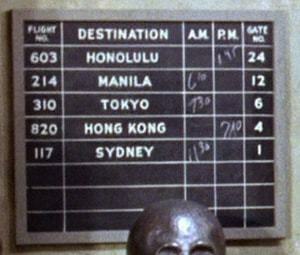 flight schedule Flight No. 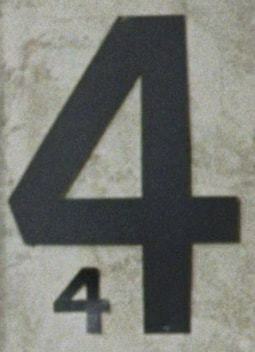 / Destination / A.M. / P.M. / Gate No. 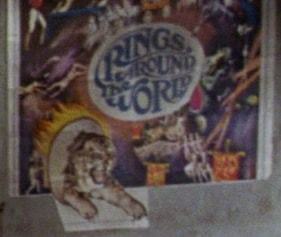 “Rings Around the World” The Greatest Circus Acts in the World! 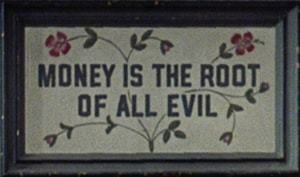 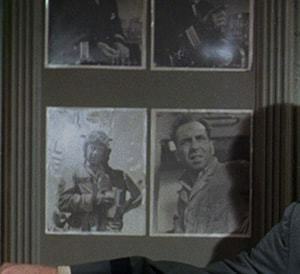 author of Paid in Full - The Wolf - The Easiest Way - Trail of the Lonesome Pine etc. 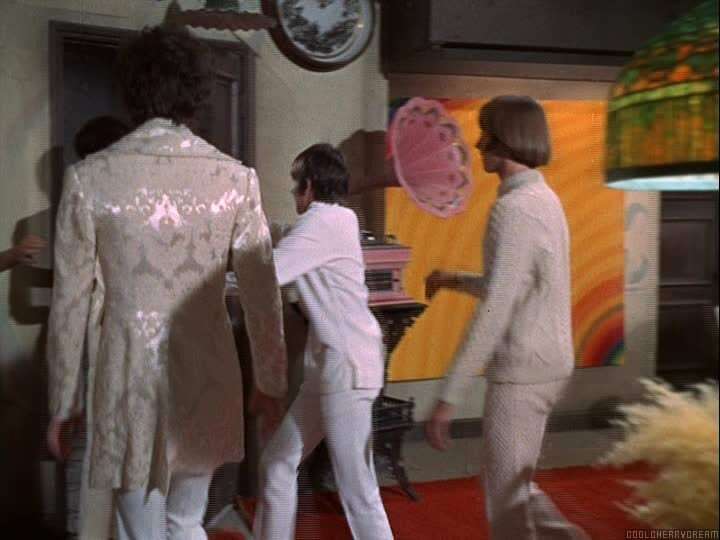 The address 1334 North Beechwood Drive, Hollywood, CA was frequently given in 16 Magazine as an address to contact Screen Gems and/or The Monkees. 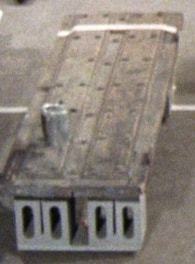 The scenes featuring the pad were filmed on a set at Screen Gems (now Sunset Gower Studios) in Hollywood, CA. The house used in “Here Come The Monkees (The Pilot)” appears to have been a real house. The interior of this house never appeared in any other episode, but the exterior was used for the occasional establishing shot. 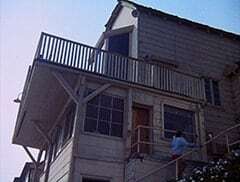 The actual house was likely located in San Diego (where the pilot was filmed). 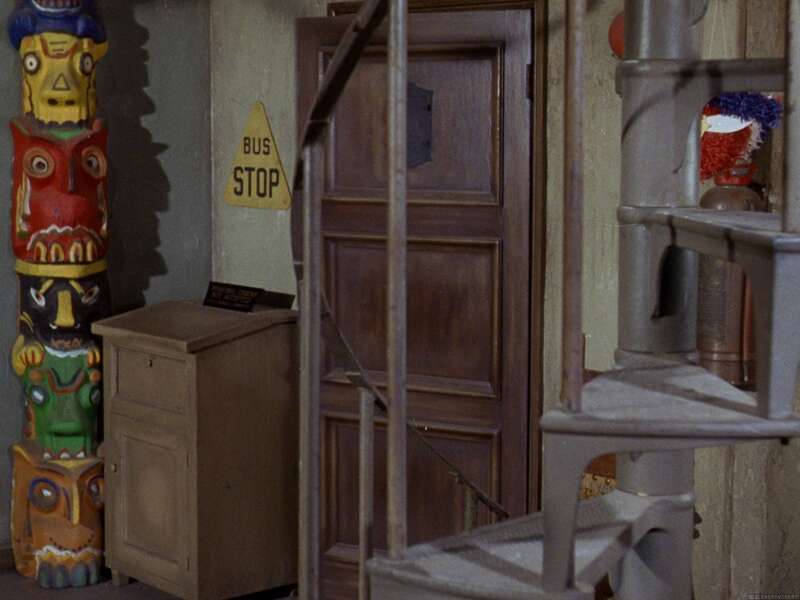 It’s unlikely this house still exists today. 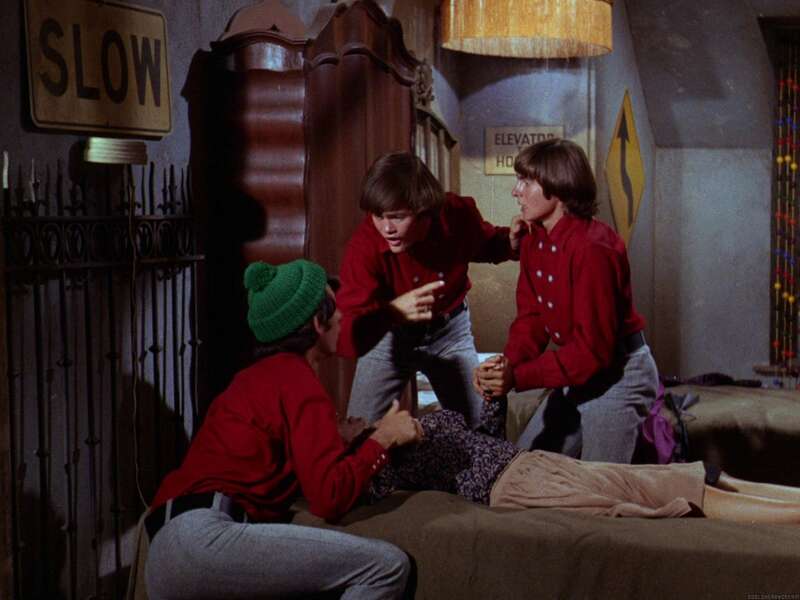 The Monkees filmed on several different beaches in Malibu, CA. 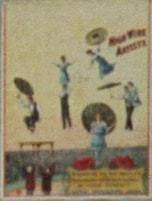 One beach they often used was Westward Beach near Point Dume. 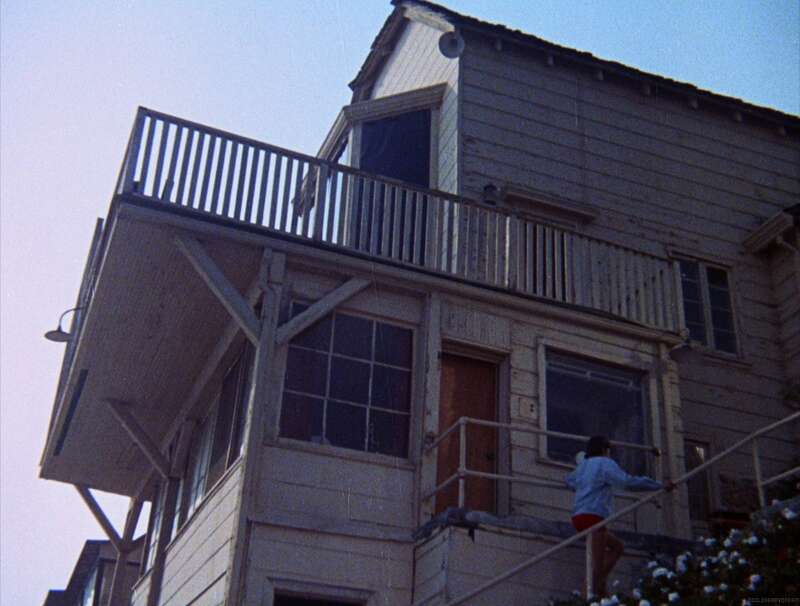 This beach was used in the episodes “Royal Flush” and “Don’t Look a Gift Horse in the Mouth” and in the 1997 TV special Hey, Hey, It’s The Monkees , where the camera pans down to the beach from a house we can only assume is meant to be the Monkees’ pad. 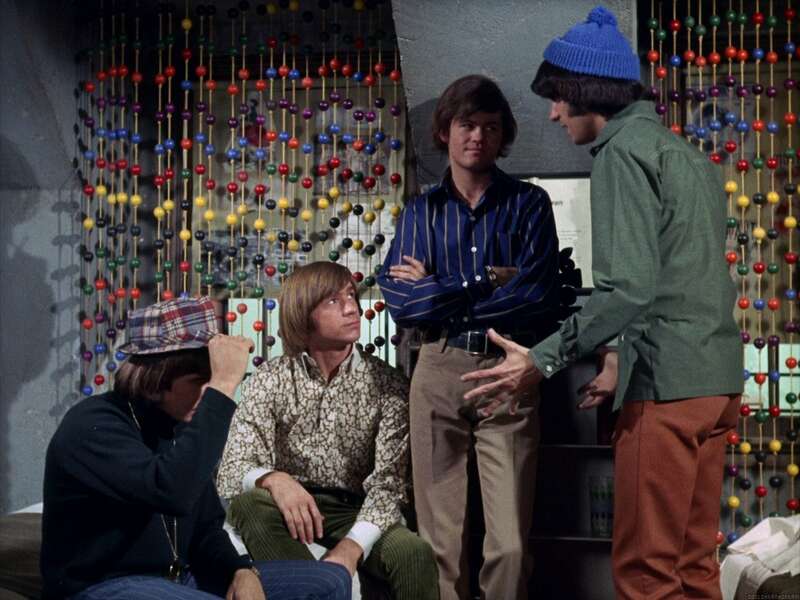 The Monkees also filmed many outdoor scenes on the Columbia Ranch (now Warner Brothers Ranch) in Burbank, CA. 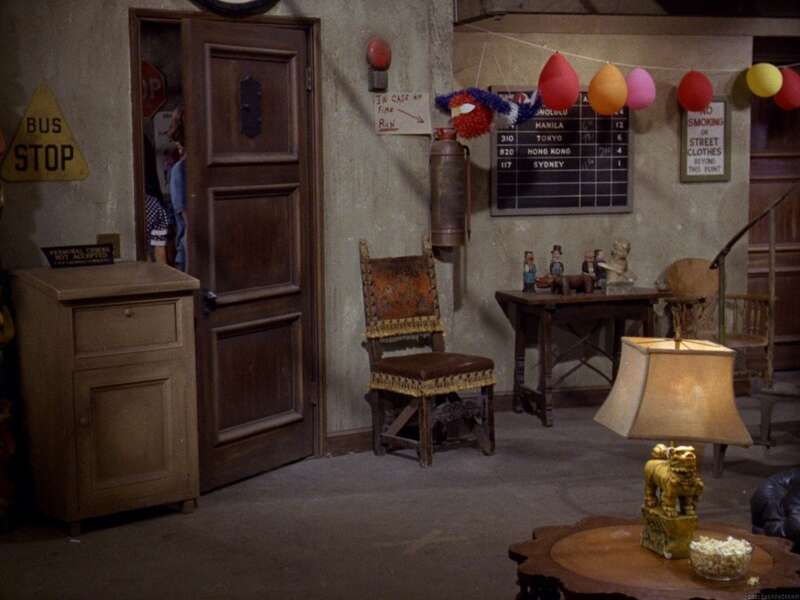 The map on this page is based on the layout of the house in the first season of the show. 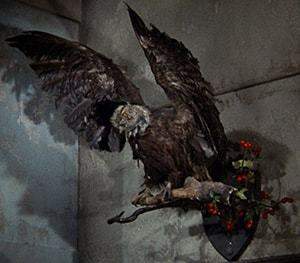 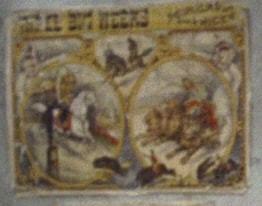 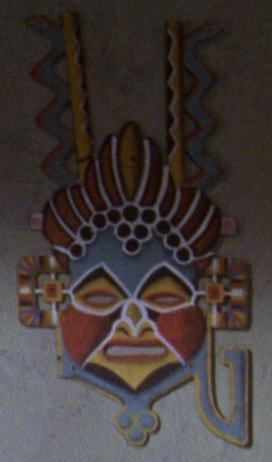 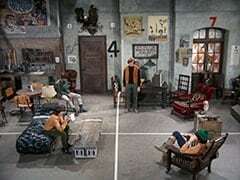 In the second season, the general layout of the pad stayed mostly the same, but there were many new wall hangings and decor. 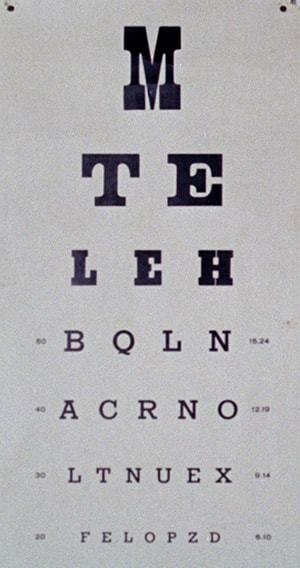 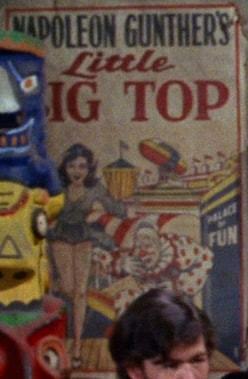 The pad was shown only briefly in Head (in the kissing scene and the telegram scene). 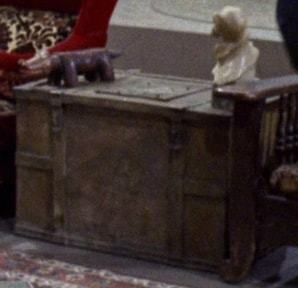 Most of the furniture and decor was very different. 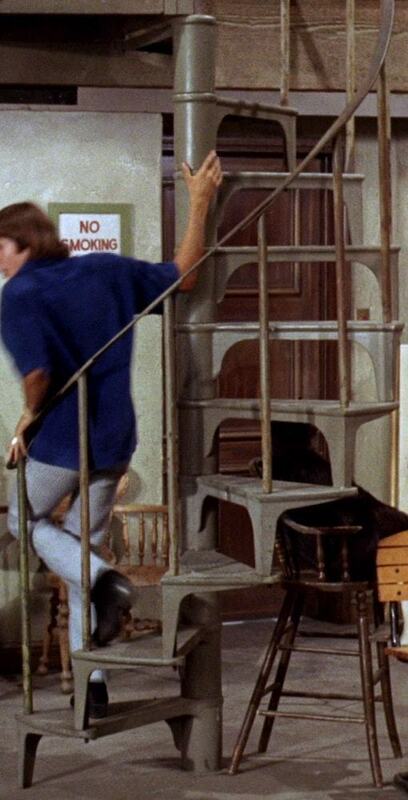 The spiral staircase was gone. 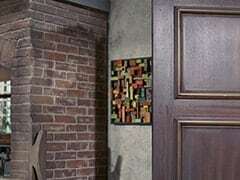 The front door and the stained glass window remained the same. 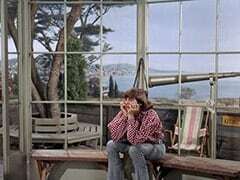 The bandstand windows were also stained glass. 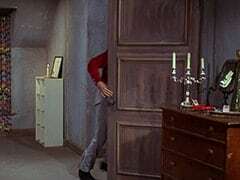 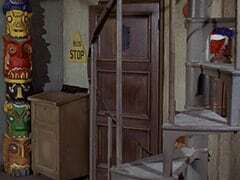 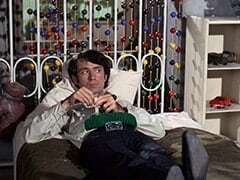 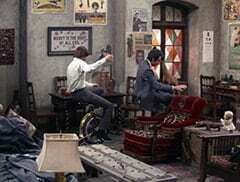 In “Monkee Chow Mein”, the downstairs bedroom belonged to Davy and Peter, and the upstairs bedroom belonged to Mike and Micky. 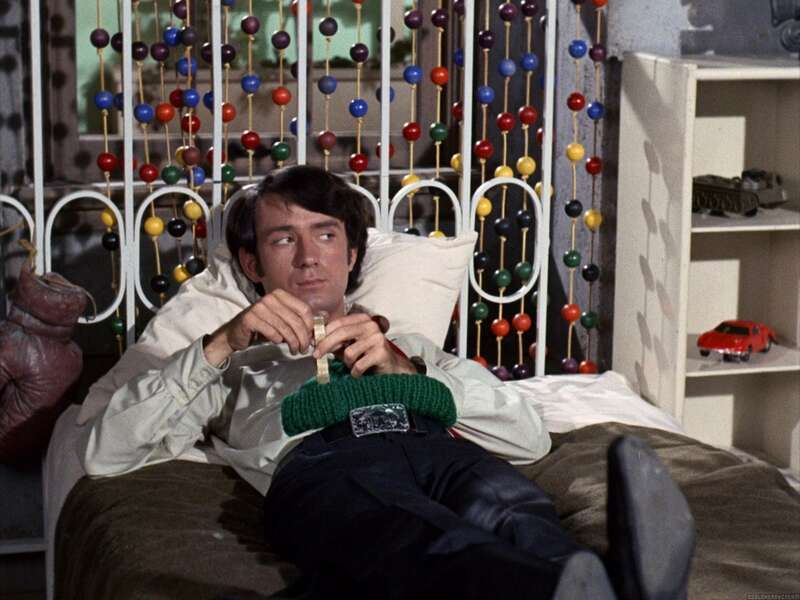 However, Mike also used the downstairs bedroom in “I’ve Got a Little Song Here”. 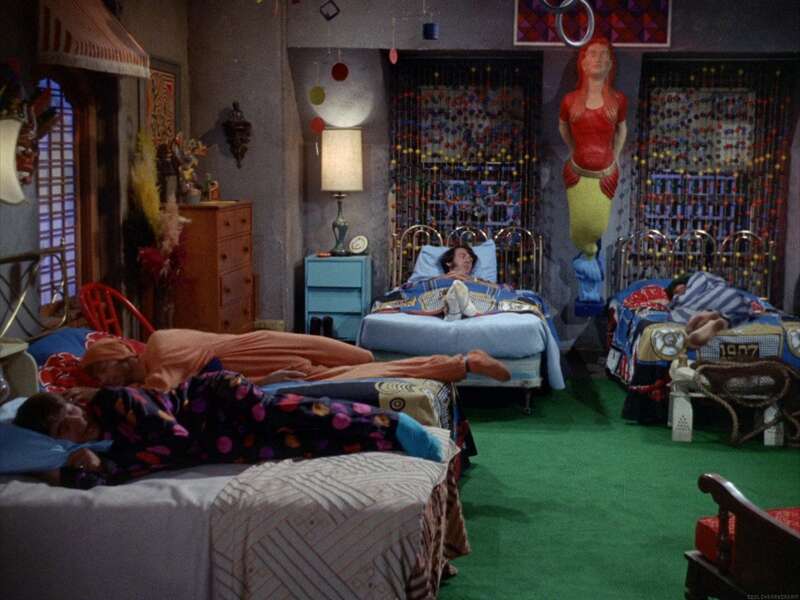 The downstairs bedroom also appeared in “Your Friendly Neighborhood Kidnappers” and “Monkee Mother”. 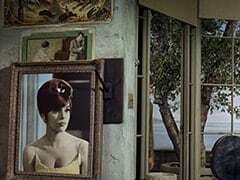 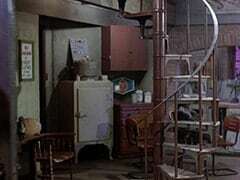 The upstairs bedroom appeared in “The Chaperone”. 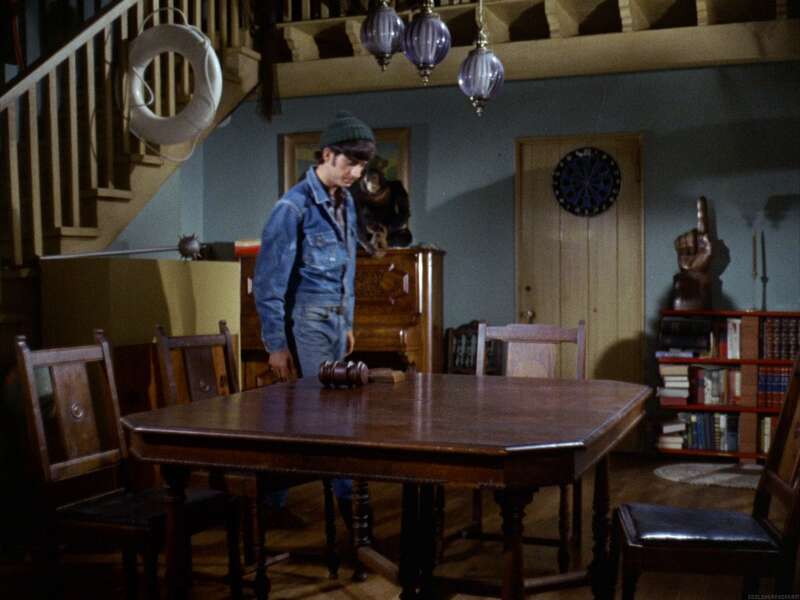 The same bedroom set was used for the upstairs and downstairs bedroom. 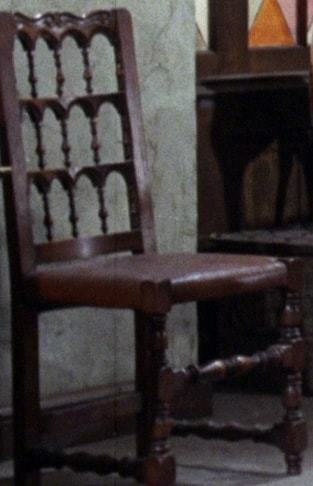 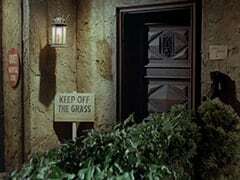 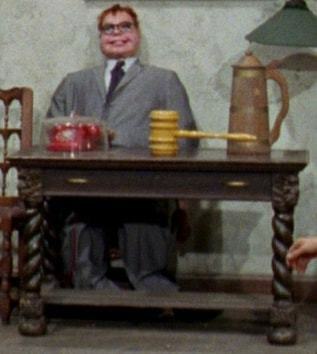 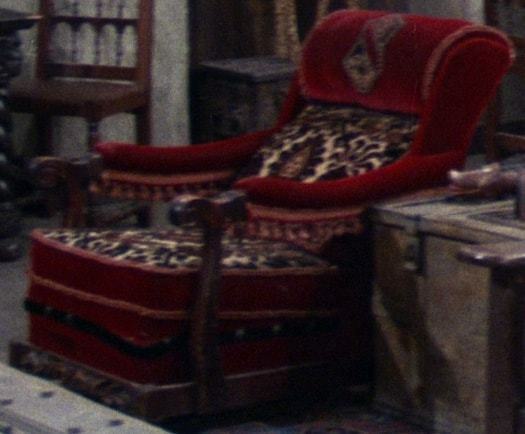 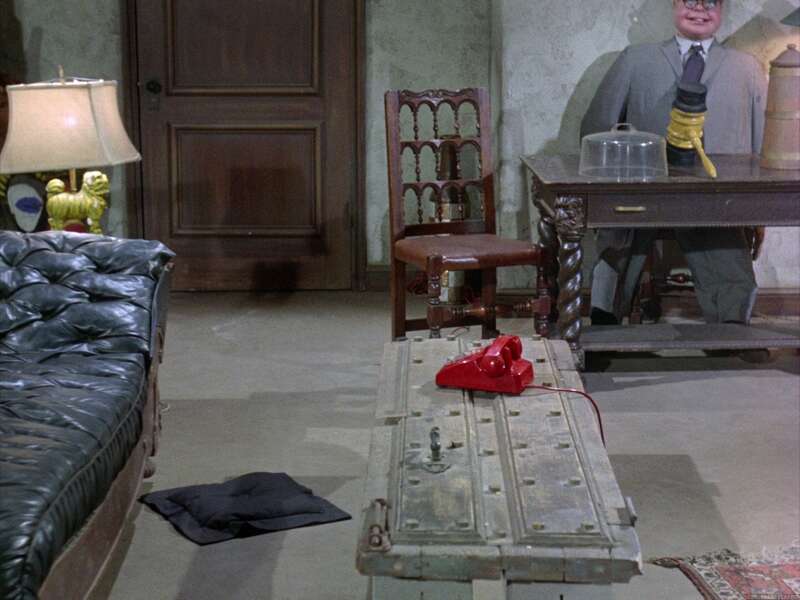 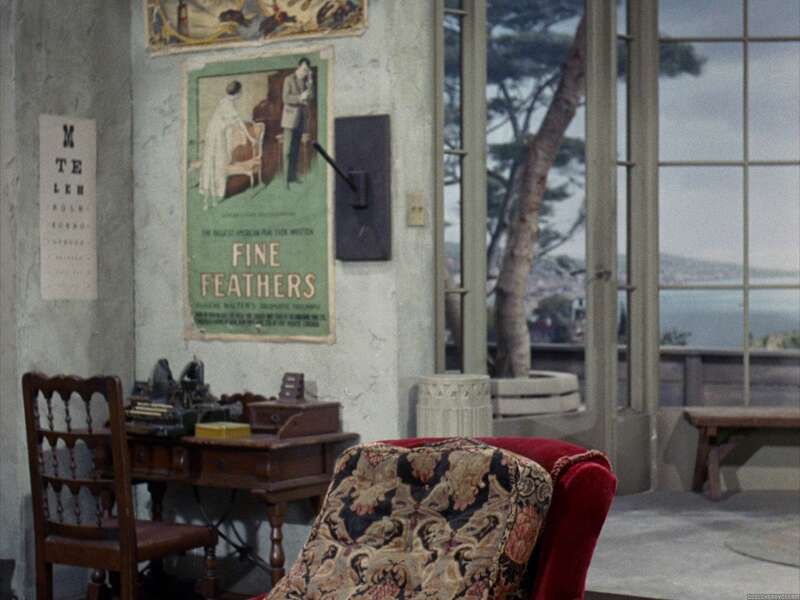 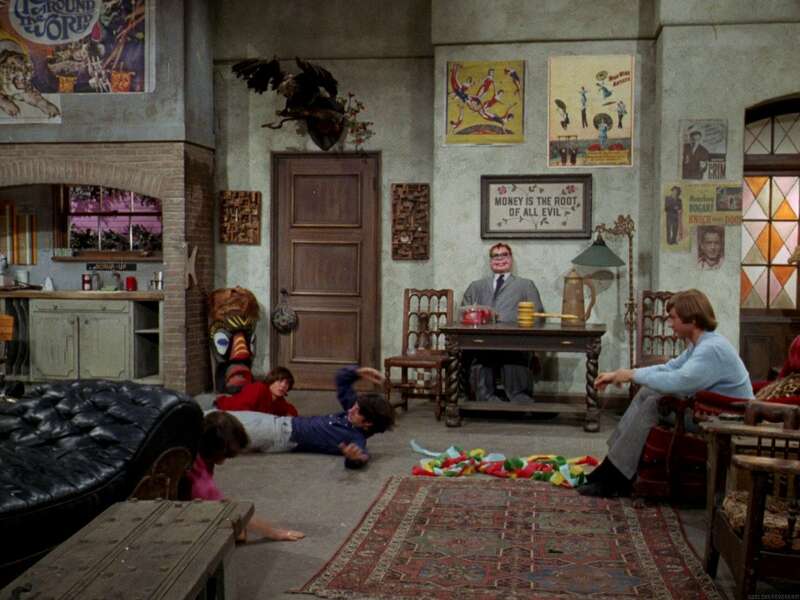 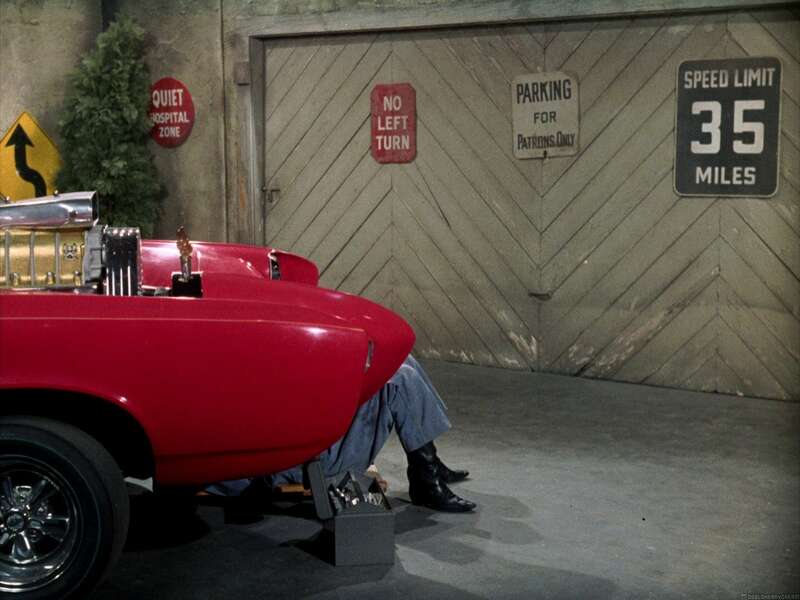 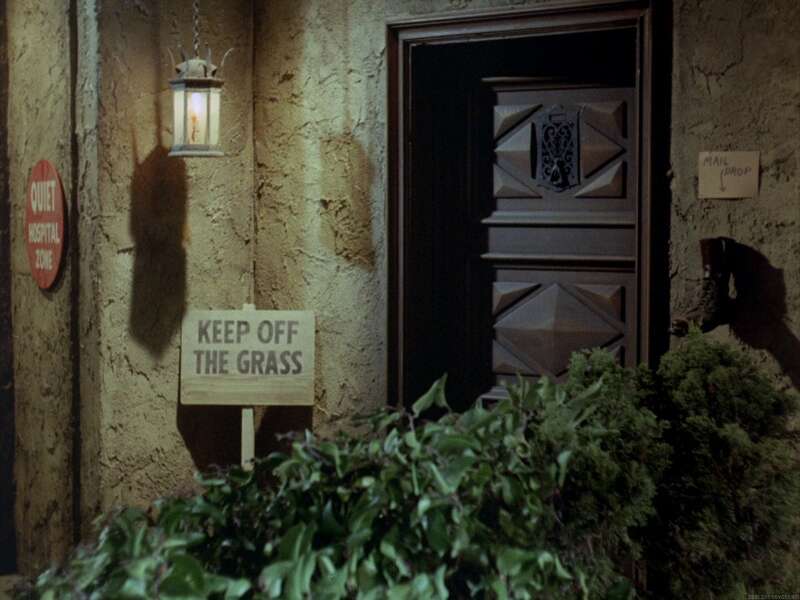 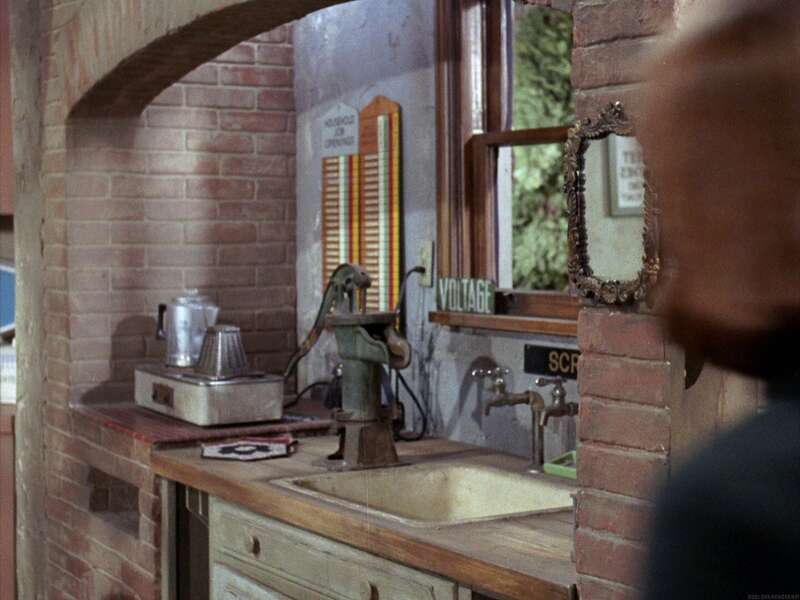 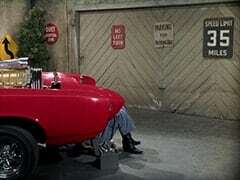 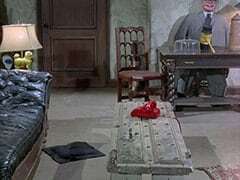 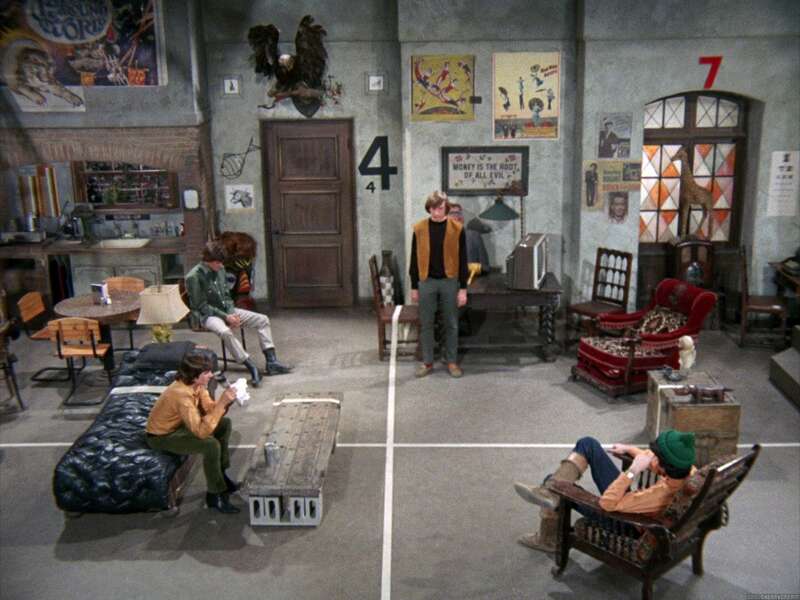 This set was also used as 1444 Beechwood in “Your Friendly Neighborhood Kidnappers”, Harry’s house in “I’ve Got a Little Song Here”, and Sholto’s office in “Monkees in the Ring”. 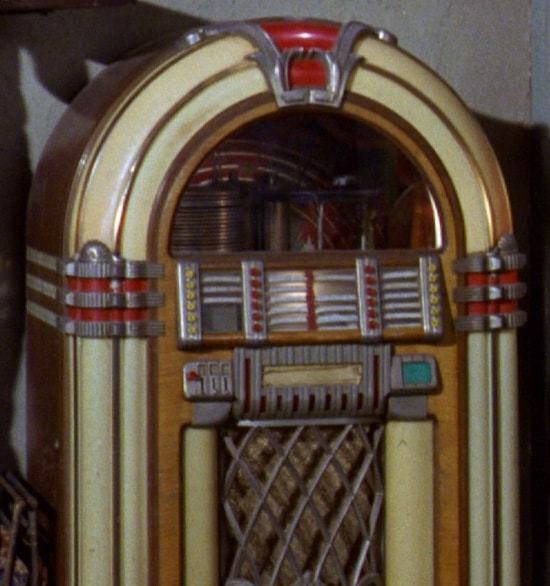 The door to the right of the jukebox leads to the bathroom as explained by Davy in “Monkees Get out More Dirt” (“I’d gladly trade Mike for the bathroom right away”). 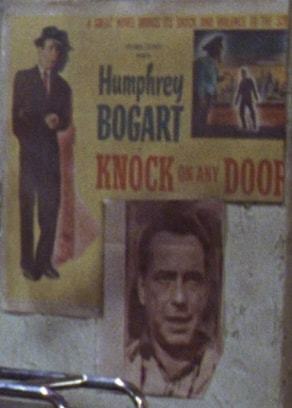 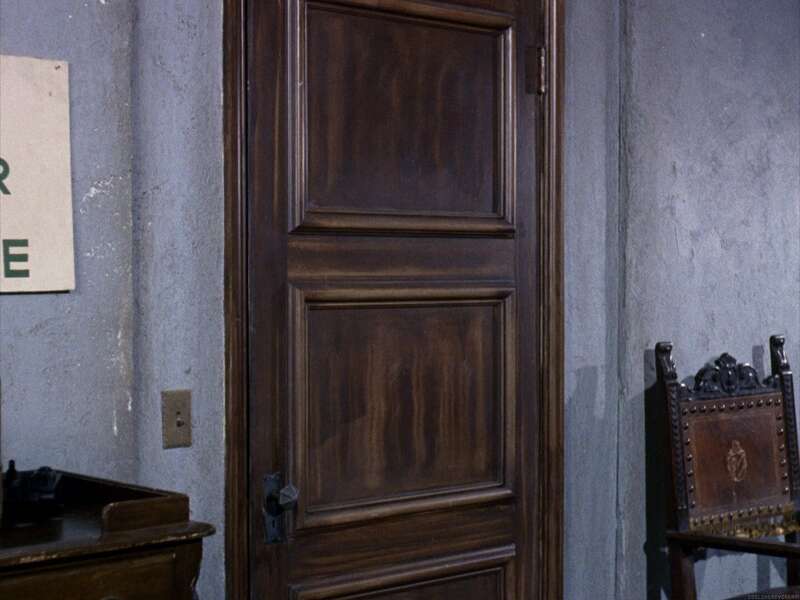 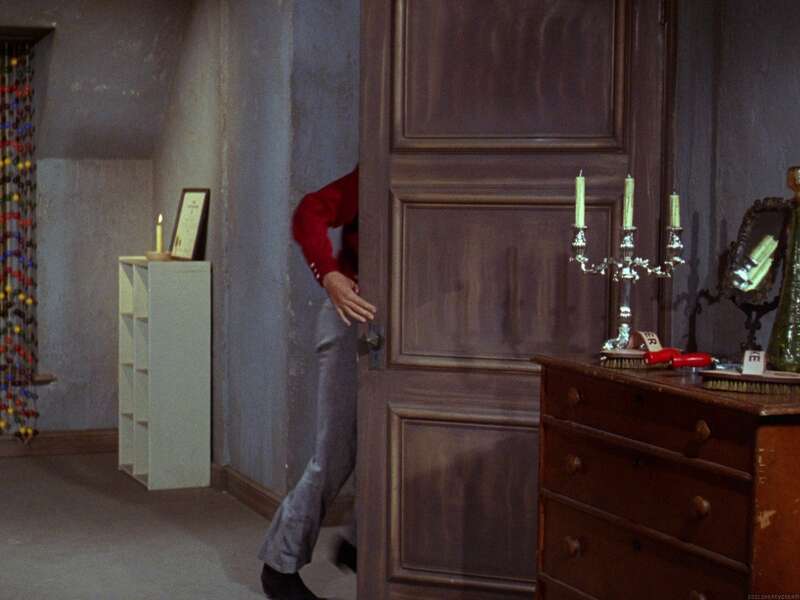 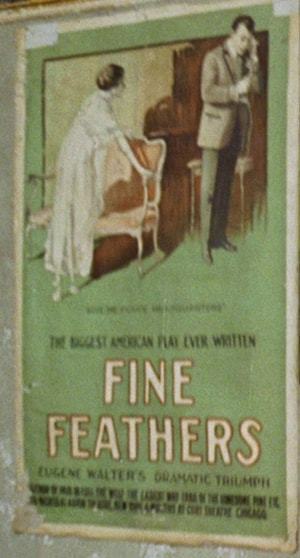 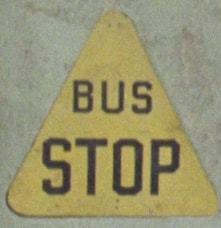 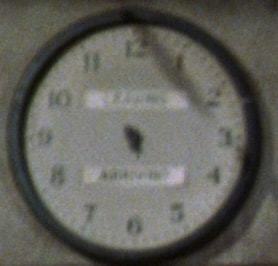 This door can also be seen in “The Chaperone” and “One Man Shy”. 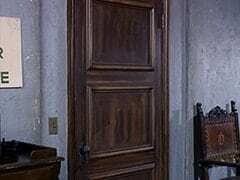 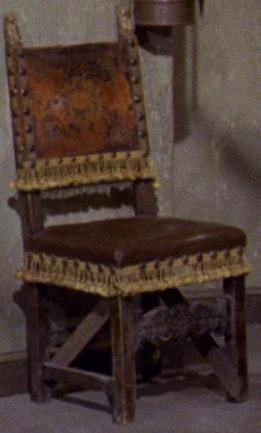 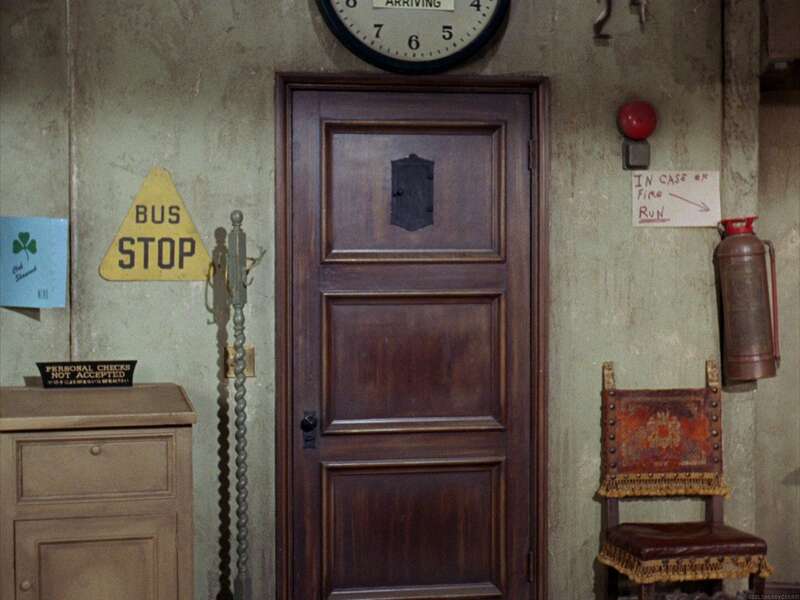 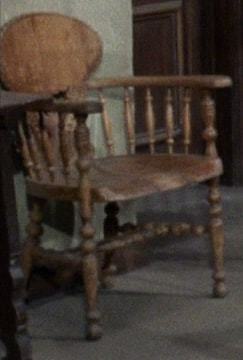 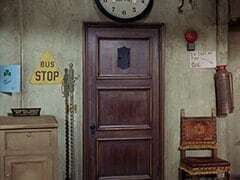 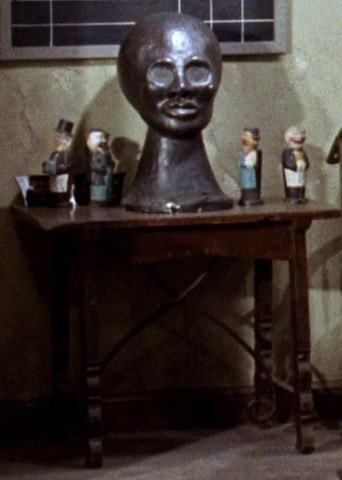 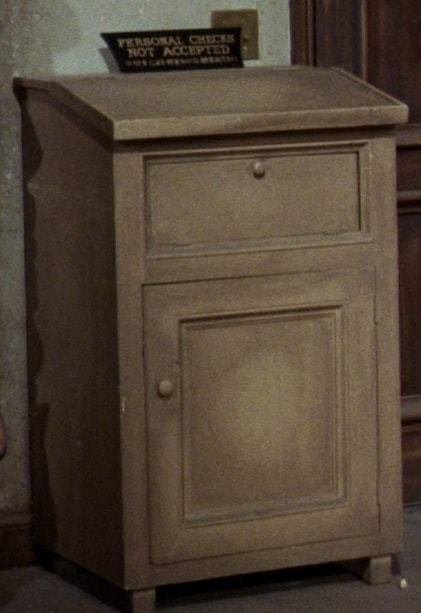 The door to the left of the front door was never used, but it was seen in “The Chaperone”. It was hidden in “A Coffin too Frequent” and “Monkees Blow Their Minds”. 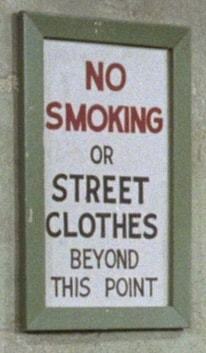 The front entrance is seen in “Royal Flush”, “Don’t Look a Gift Horse in the Mouth”, “Monkee Mother”, and “Monkees Get out More Dirt”. 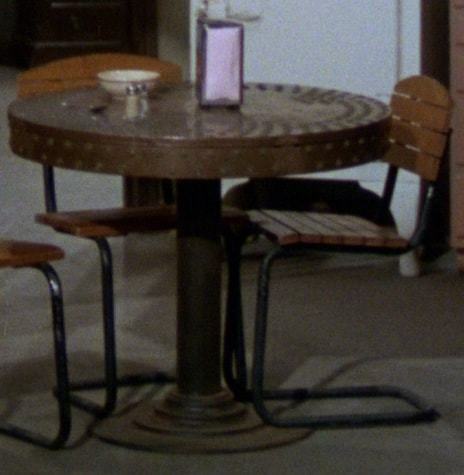 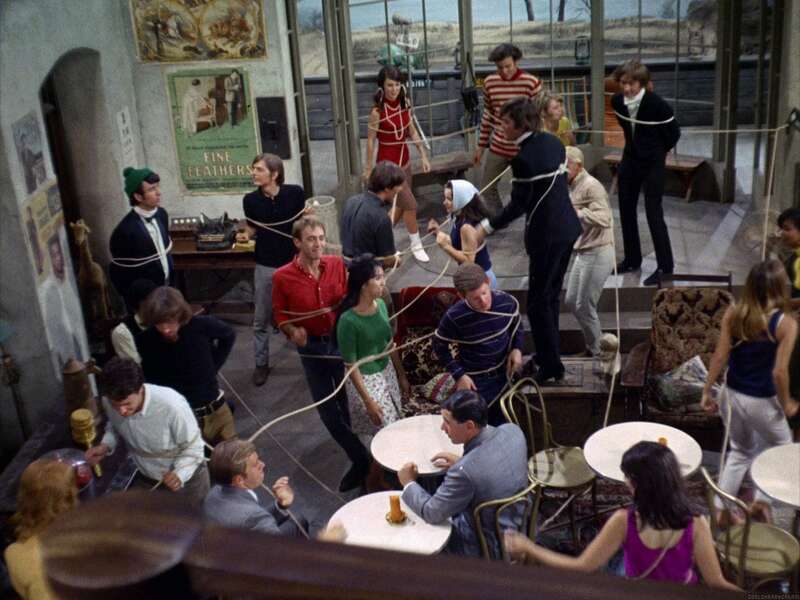 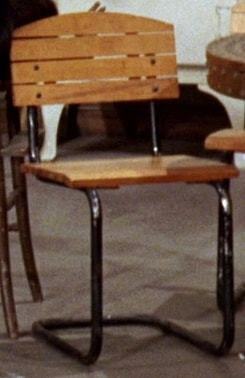 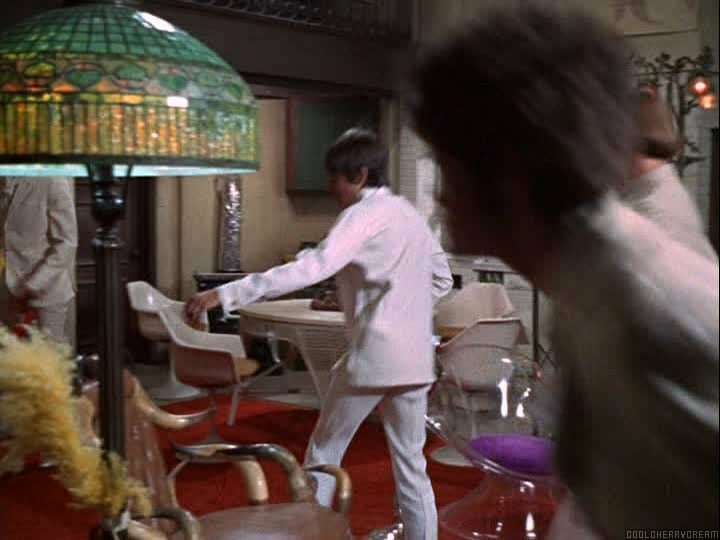 The sundeck is seen in “Success Story”, “The Chaperone”, “I’ve Got a Little Song Here”, “The Prince and the Paupers”, “Monkee Chow Mein”, and “Monkee Mother”. 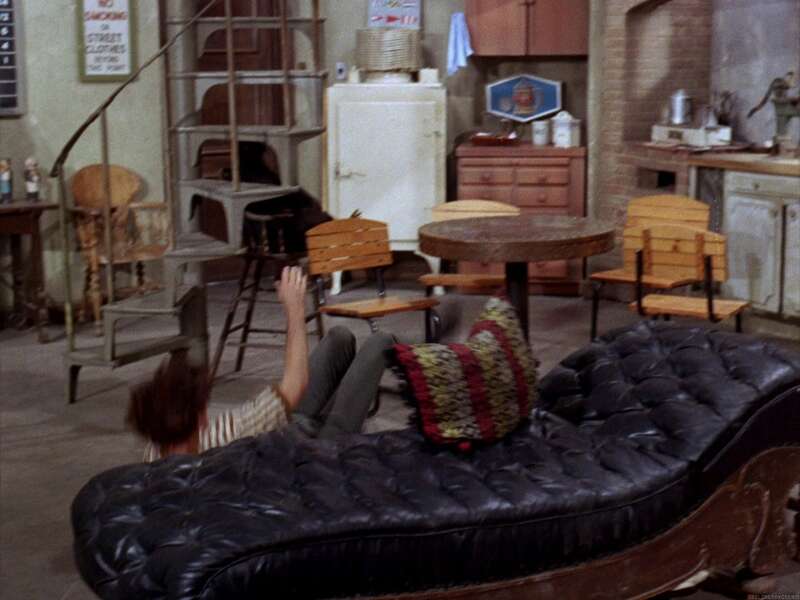 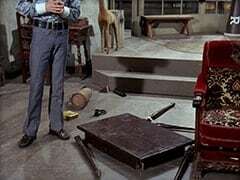 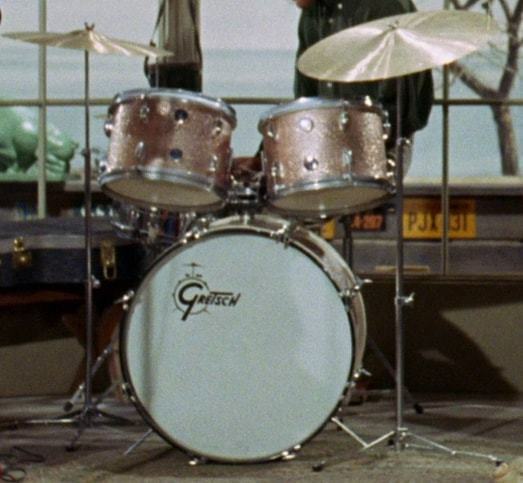 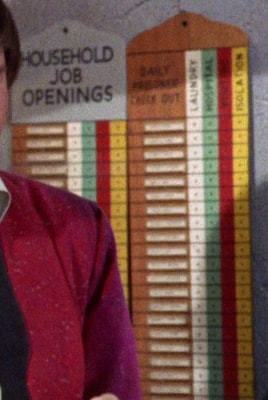 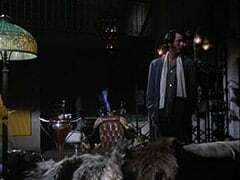 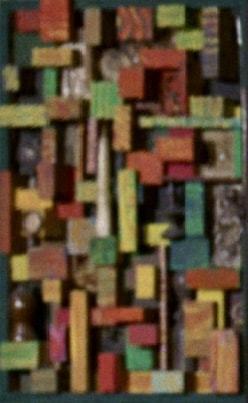 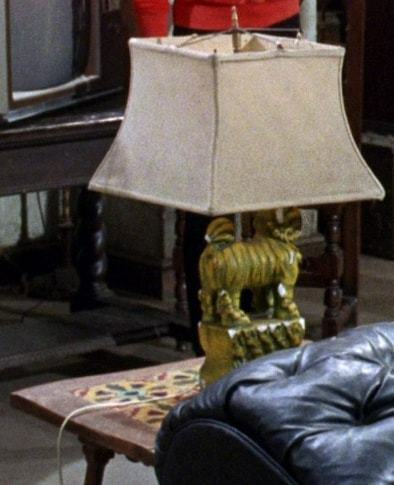 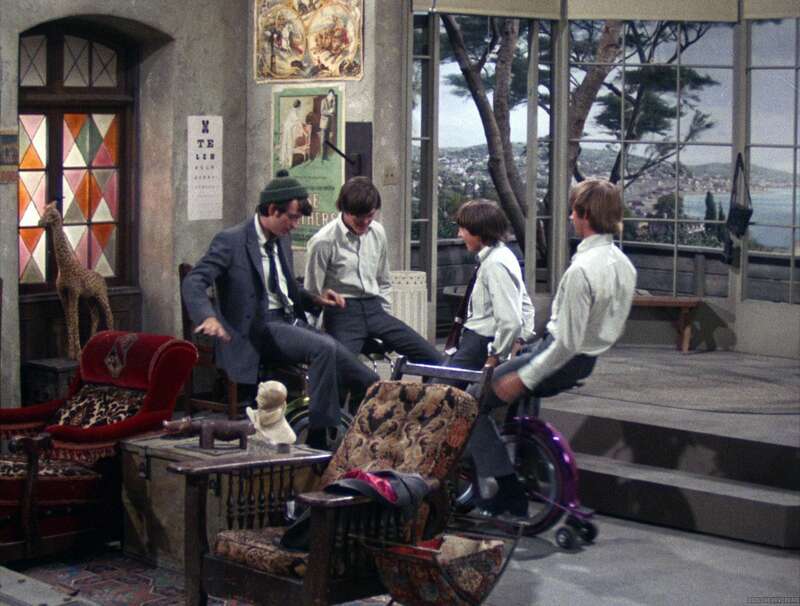 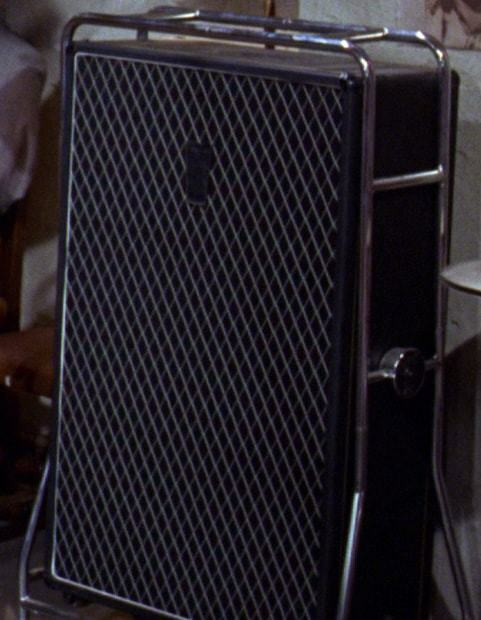 The pad does not appear in “Monkees in a Ghost Town”, “Son of a Gypsy”, “The Case of the Missing Monkee”, “I Was a Teenage Monster”, “Monkees at the Circus”, “Captain Crocodile”, “Monkees in Manhattan”, and “Monkees on Tour”. 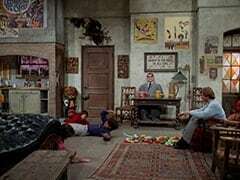 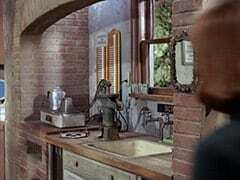 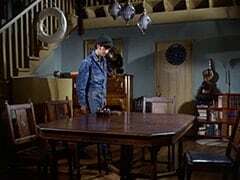 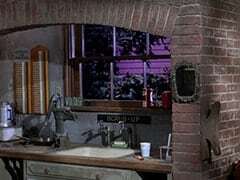 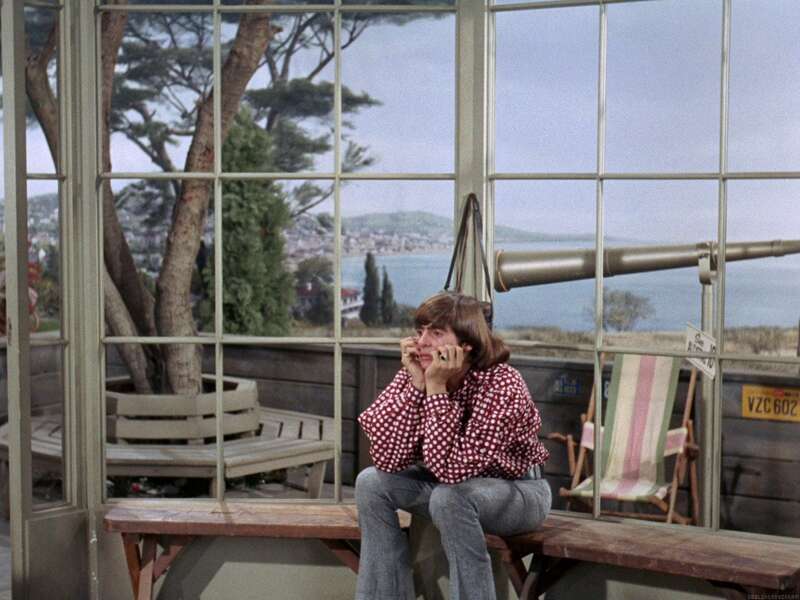 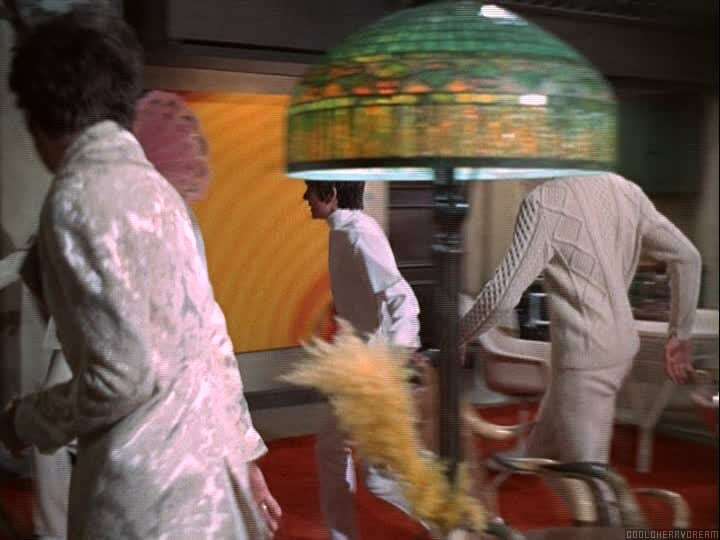 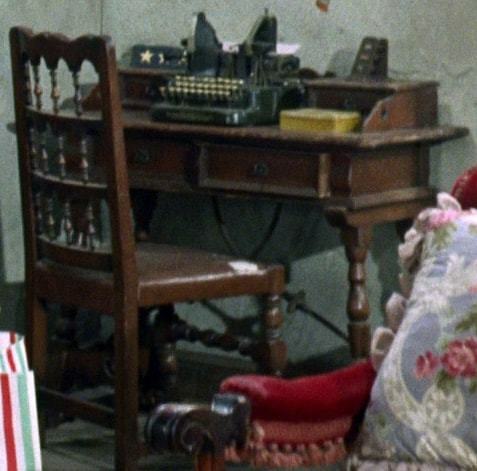 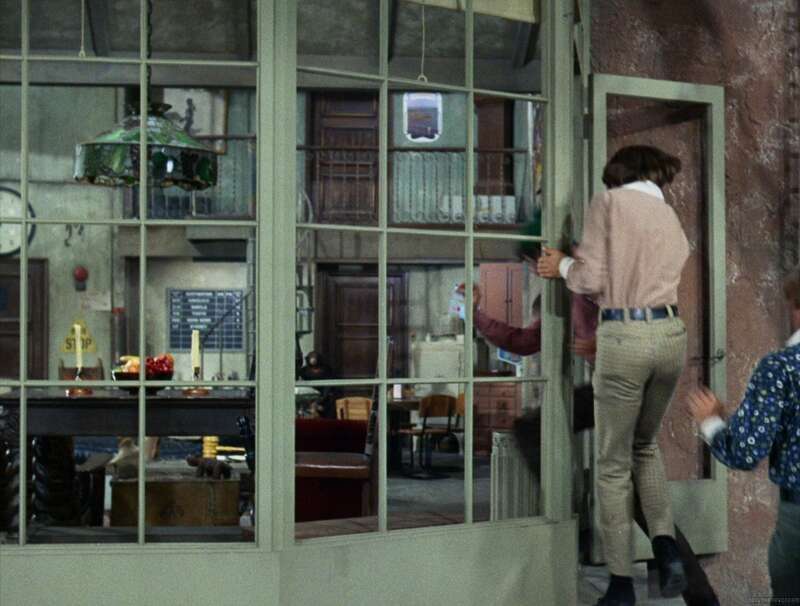 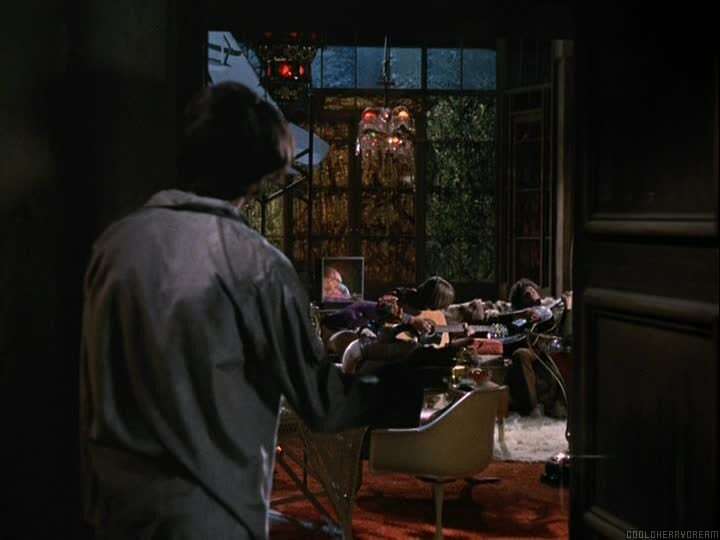 The entire episode takes place at the pad in “Monkee Mother”.